I am delighted to be writing my first welcome message since joining the University in August last year. It has been a great pleasure to meet many talented and passionate staff and students at Hull and to have discovered our vibrant and illustrious alumni community. We are fortunate to have so many excellent colleagues and students, as well as strategic partners, supporters and friends. The pages that follow are filled with stories which celebrate the people and projects that are central to our mission. Their excellent work transforms lives and positively impacts society, and it is a genuine privilege to witness their success. 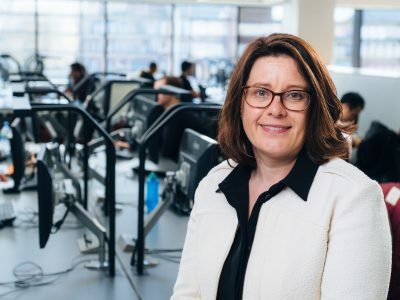 As well as shining a light on some of the wonderful achievements of our alumni community, this edition provides an insight into some of the ways in which the University is working to solve global challenges. From our commitment to improving the health of people in the region and beyond, to our research in the areas of climate change and marine pollution, we are helping to create the future. Over the summer, the University was proud to recognise and celebrate the hard work and dedication of our most recent graduates at ceremonies in the City Hall. Seeing over 4,200 students take to the stage over the week was a highlight in our year, and we look forward to welcoming our newest alumni to our strong community of friends. 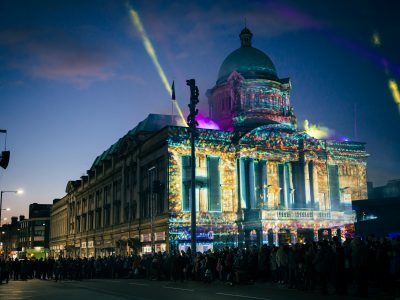 Building on the success of our substantial involvement as Principal Partner in Hull City of Culture 2017, we were excited to host the prestigious British Science Festival in September 2018 – a diverse range of fascinating events that showcased the best in British science, which I trust you will enjoy reading about. 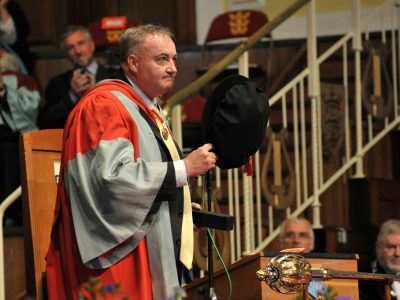 Finally, I would like to thank the many of you who have welcomed me so warmly to Hull and to let you know how much I appreciate all your efforts.